Our quest for excellence has inspired us to design and develop efficient Pulverizer Hammer Mill. 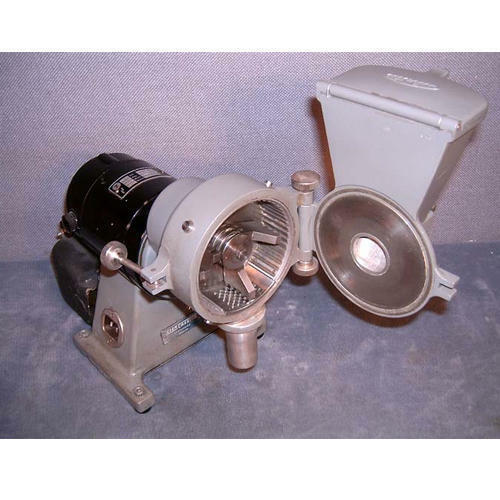 Designed to perfection, comprises of two functions such as grinding and grading. 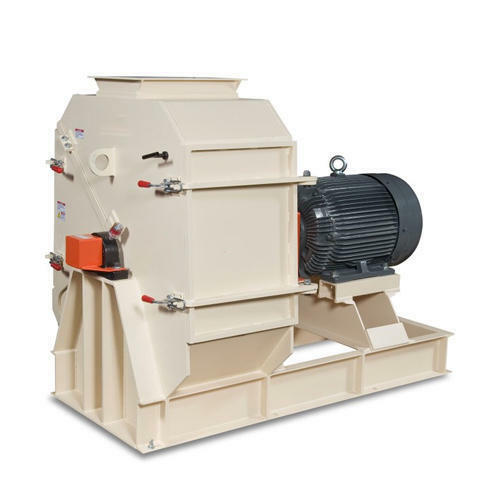 Hammer Grinding Mill gives cool grinding in one direct operation. The grinding specifications can be adjusted changes of perforated screens, which can be done within minutes. We are engaged in providing our esteemed clients with high-quality Complete Hammer Mill With Feeder. 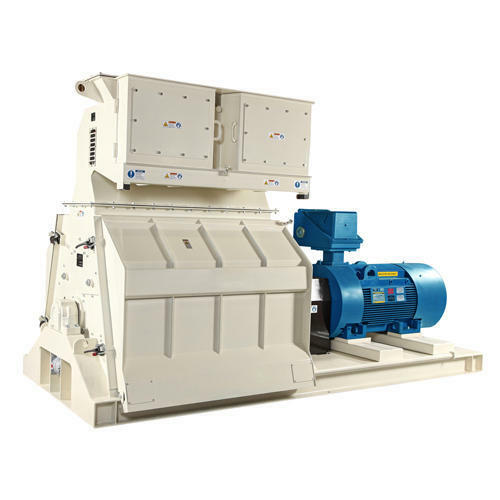 Being a quality driven organization, we are engaged in offering customers with Maize Grinding Hammer Mill. 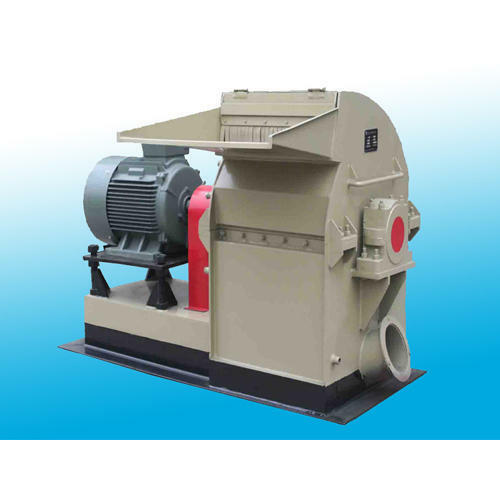 We are an eminent organization that is engaged in supplying Complete Hammer Mill. 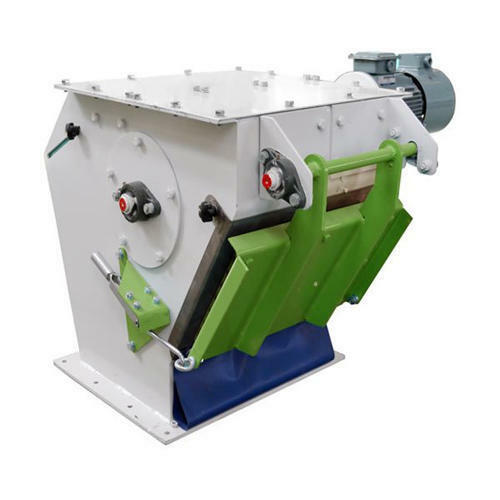 Our quest for excellence has inspired us to design and develop efficient Biomass Hammer Mill. 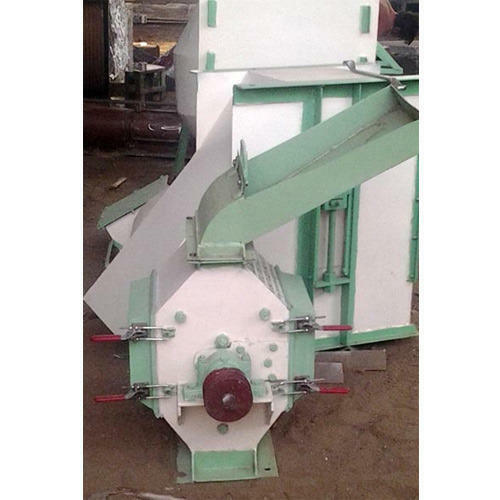 We are offering Mini Hammer Mill to our clients.